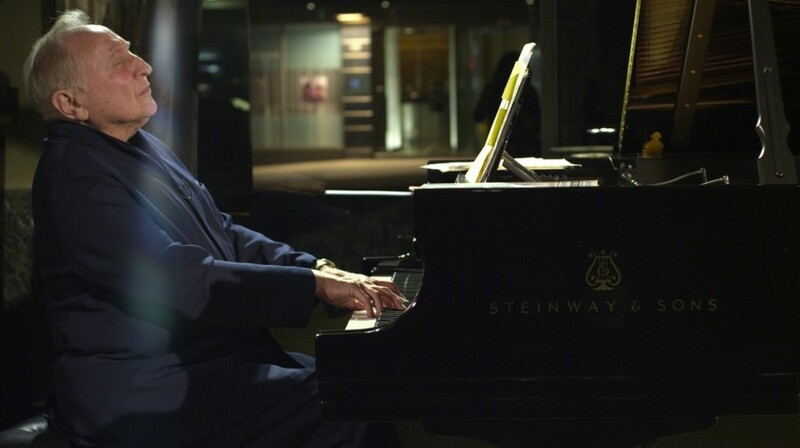 When Seymour Bernstein turned fifty, he decided that he had mastered his stage fright and gained sufficient success as a pianist, so he arranged his farewell performance and retired from the concert circuit. Instead of performing, this talented musician found his calling and artistic identity as a teacher, since, as he explains it, this allows him to experience music free of anxiety and without expectations of an audience’s reaction. Bernstein shares his colorful life story in a series of conversations with director Ethan Hawke. He speaks of playing for soldiers in Korea who had never heard classical music before, of years performing under the patronage of an eccentric but fabulously wealthy benefactor, and also of reclusive times spent in the one-room apartment he has lived in for 57 years, this time spent alone so that he can find the beauty, the order, and the fullness of music. After all, the way he sees it, music really does make the world a brighter, more enjoyable place.